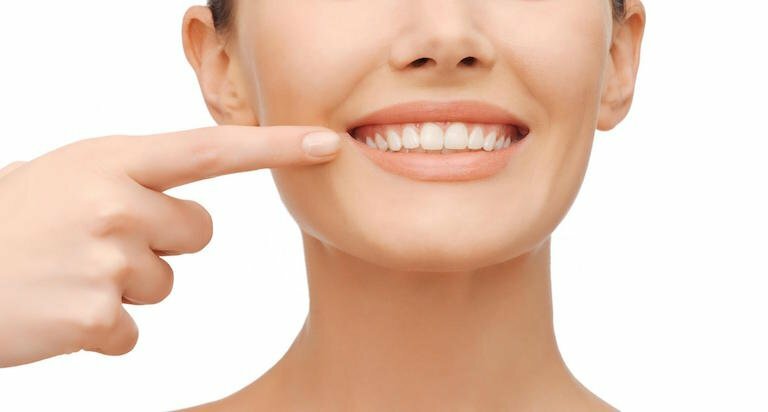 Captivate Dental in Moorabbin near Brighton, will provide you with long-lasting dentistry that will enable you to look good and feel confident. A smile is an integral part of the first impression you make – Healthy gums and white, straight teeth are imperative to looking and feeling great. We can give you the bright, beautiful and captivating smile you have always wanted. Call (03) 9553 1249 or visit us at 46 Station Street in Moorabbin. Moorabbin dentist also serving local communities in Bentleigh, Highett, Hampton East, Cheltenham and Brighton East. © 2019 Captivate Dental. All Rights Reserved.